Paparazzi caught up with Evans after she honored the late model with a touching tribute performance of "His Eye Is On The Sparrow." 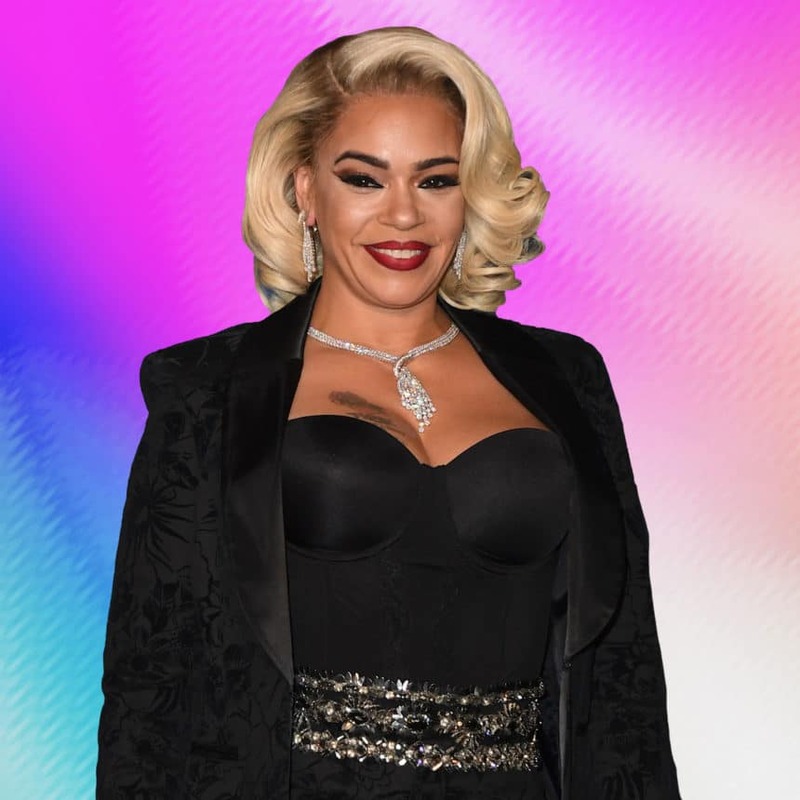 Faith Evans has opened up about her poignant performance of “His Eye Is on the Sparrow” at Kim Porter’s funeral last Saturday in her hometown of Columbus, Georgia. TMZ caught up with the singer on Sunday, where she explained that she performed the song in honor of Porter and her ex, Diddy. In fact, according to Evans, Diddy would often request that she sing the Gospel song to music executives when she was on his label, Bad Boy. Evans also performed the song at the funeral of Diddy’s grandmother “back in 94 when she passed away,” Evans said. “I figured it would be something he would appreciate,” Evans added of why she chose the song. A clip of Evans went viral shortly after Porter’s family laid her to rest in Georgia. Her cause of death is still unknown. Porter’s funeral, which was held privately at a local church in Columbus, Georgia, also featured a eulogy by Diddy himself. He and Porter parented three children together, along with Porter’s eldest son, Quincy Brown, from a previous relationship. Porter died on November 15 at her home in Los Angeles. She was 47.